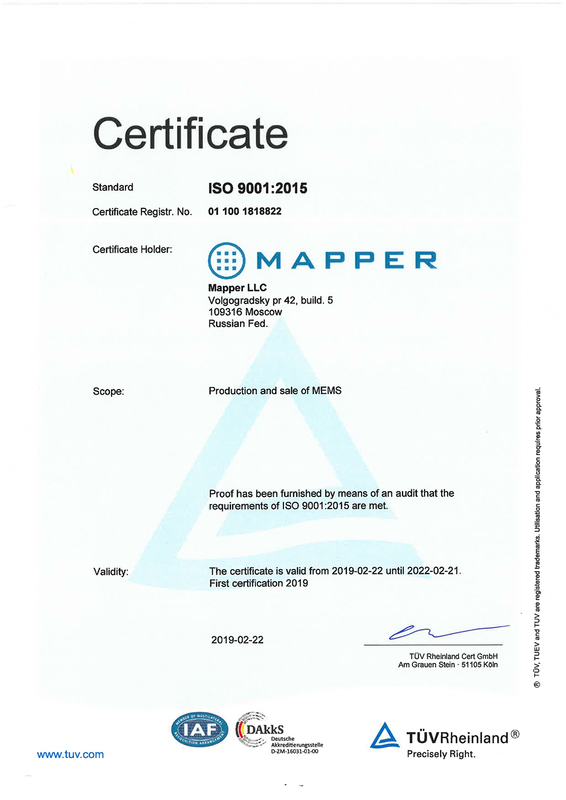 Mapper LLC was founded by a Dutch company Mapper Lithography B.V. 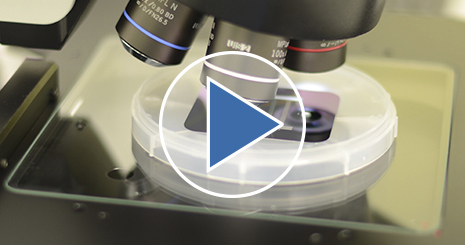 Besides electron optic elements for Mapper Lithography, Mapper LLC manufacture other devices using MEMS (Micro-Electro-Mechanical Systems) on 100 mm wafers. Mapper LLC is a resident of Technopolis “Moscow”. 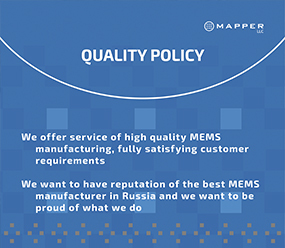 Mapper LLC was founded in 2012 as a 100% daughter of Mapper Lithography Holding with financial support of Rusnano. In 2013 the fab in Moscow was built and in 2014 it started mass production of electron optic elements. 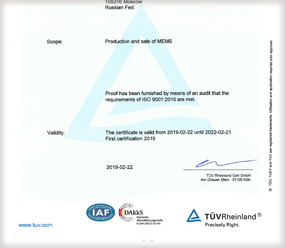 Since 2015 Mapper LLC also manufacture MEMS products for other customers. Mapper LLC has about 1500 m2 of cleanroom space populated with semiconductor manufacturing equipment for 100 mm wafer processing designed for small and medium volume production. 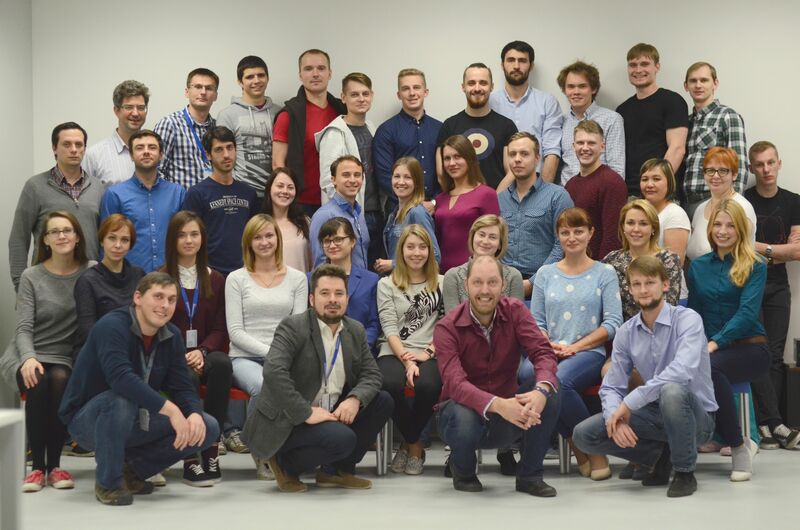 Mapper LLC counts about 30 payroll employees and about 10 internship students from different technical universities. 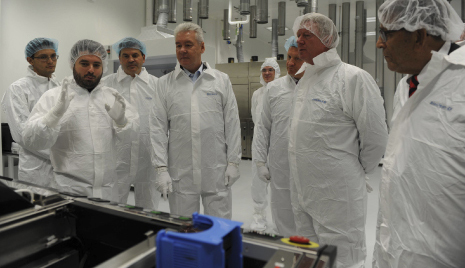 Many employees have international semiconductor manufacturing experience. Denis Shamiryan, PhD is the general manager of the company. He has more than 15 years of international experience in semiconductor manufacturing.